The late Nelson Mandela would have celebrated his 100th birthday in 2018. His legacy lives on and inspires people every day to stand up, make a positive choice and do something. Social entrepreneurial women in South Africa are putting Mandela’s values into practice. These women act rather than waiting for authorities to arrange things for them. They challenge the status quo by moving out of their comfort zone, donating their time, talents and life experience to manifest a change in their communities. They alleviate poverty, reduce (gender) inequalities, contribute to health and wellbeing, improve the quality of education and the number of decent jobs. Each being Nelsons in their own way, these women inspire others to be Nelsons too. 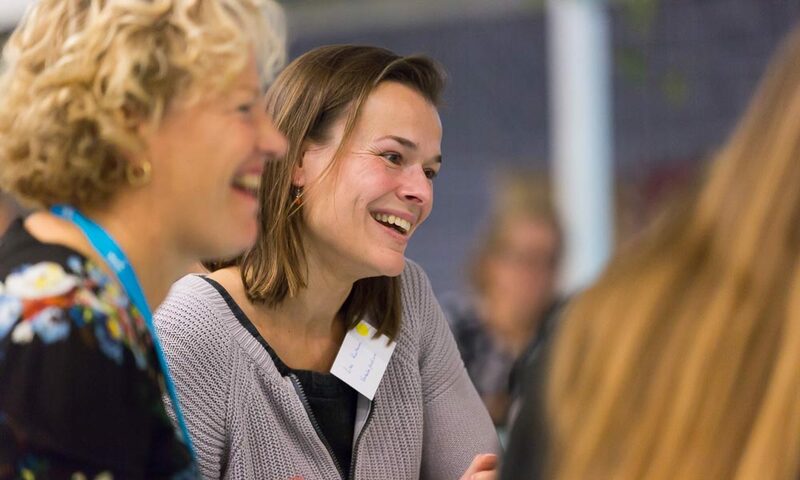 The Female Change Agents project initiated by Dutch storyteller Lisa Koolhoven, agile coach Michèle Twomey (South African) and creative educator Iris Hofstetter from Berlin, contributes to the vision of MasterPeace. It aims to make those women-Nelsons visible by telling and publishing their stories and to grow a network of female Nelsons who can support and inspire one another and the world with their stories. In a first edition of the project, run in Cape Town in July/August 2018, individual interviews were followed by a collective workshop. This meeting, networking and collective exploration of individual and common values, struggles and compromises led to the co-creation of stories through different methods of art and social presence. Two common themes that became evident during the collective workshop included how to raise daughters and how to establish yourself as an independent female social entrepreneur without relying on funding. Based on the interviews and workshop Lisa Koolhoven has written the following stories in close cooperation with the respective women.